Paradichlorobenzene PDCB CAS 106-46-7 is white flaky or particle crystal,insoluble in water,soluble in ethanol,ethyl ether,benzene and other organic solvents. It is used as a pesticide and a deodorant, most familiarly in mothballs in which it is a replacement for the more traditional naphthalene. Paracetamol CAS 103-90-2 Acetaminophen, is white solid, sparingly soluble in water, freely soluble in alcohol, very slightly soluble in ether and in methylene chloride. Paracetamol is a medication used to treat pain and fever. It is typically used for mild to moderate pain. p-Phenylenediamine PPD CAS 106-50-3 is an organic compound with the formula C6H4(NH2)2. This derivative of aniline is a white solid, but samples can darken due to air oxidation.PPD is mainly used as a component of engineering polymers and composites.PPD is also an ingredient in hair dyes. 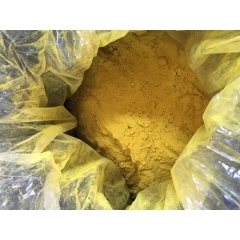 Para-Benzoquinone CAS 106-51-4 is yellow crystal powder, flammable, soluble in ethanol, ethyl ether and alkali, slightly soluble in water.Can be sublimated. The steam volatile, and part of the decomposition.Similar chlorine excitant odor. 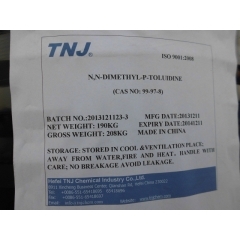 N.N-Dimethyl-P-Toluidine DMPT CAS 99-97-8 is a clear colorless liquid with an aromatic odor. Density 0.937 g / cm3 (Lancaster) and insoluble in water. Hence floats on water. Toxic by skin absorption and inhalation. Flash point 181°F. May release toxic vapors when burned. 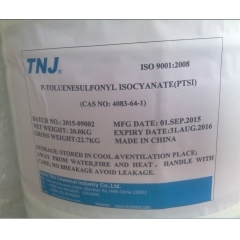 P-Toluenesulfonyl isocyanate PTSI CAS 4083-64-1 is clear, colorless liquid, insoluble in water. 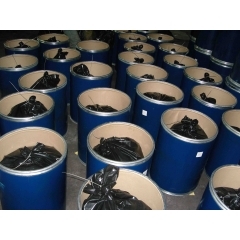 P-Toluenesulfonyl isocyanate (PTSI) can be used as solvent, and filler, pigments such as dehydrating agent and effectively applied to the wet curing one-component and conventional two-component polyurethane coating system. 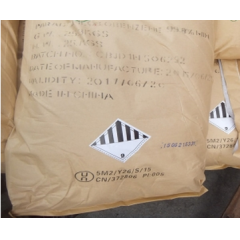 Para-Nitrophenol CAS 100-02-7 is light yellow crystals, slightly soluble in water, soluble in ethanol, ether and benzene. 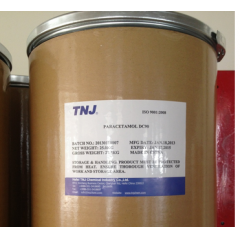 It is an important synthesis intermediates for pharmaceuticals, pesticides and also PH indicator. It can also be used in dye and plastics. Parachlorobenzotrifluoride PCBTF CAS 98-56-6 is an organic chemical compound with the molecular formula C7H4ClF3. 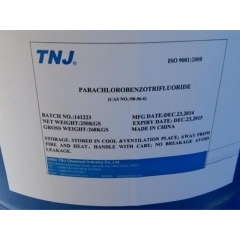 Parachlorobenzotrifluoride is a colorless liquid with a distinct aromatic odor. PCBTF as raw material can used to synthesize a number of important pharmaceutical products, agricultural chemicals, dyes, etc.